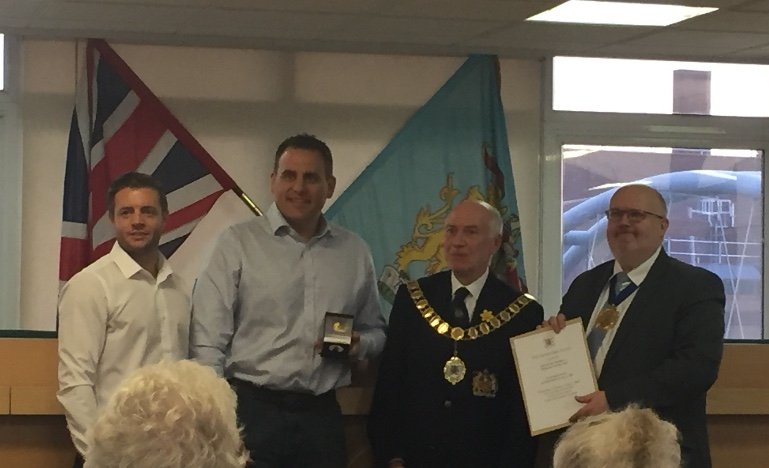 as some of you may have seen already on social media, I was lucky enough to be at The Civic Centre yesterday to see Ross Allen & Gavin Pointer collect the Dartfordian Medal from Leader Jeremy Kite & Mayor Ian Armitt on behalf of the 1st XI for their heroics at the game with Linden Park last year. 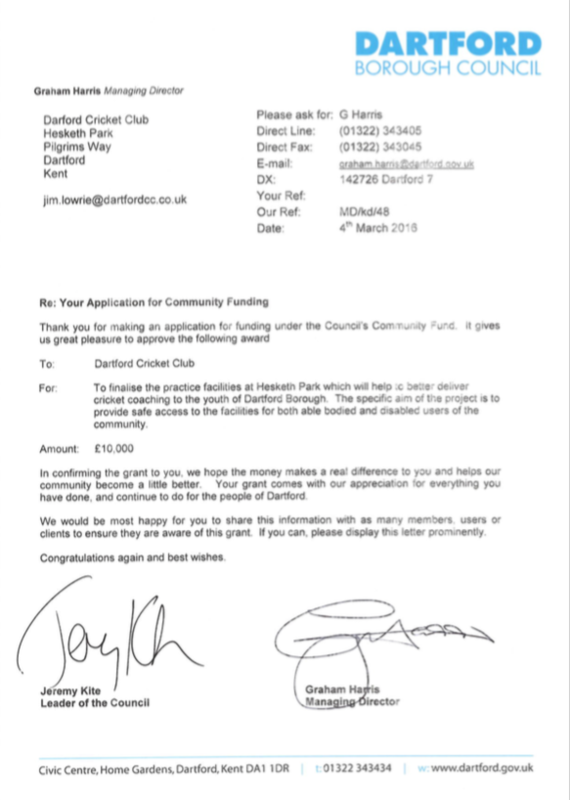 This is a very significant honour for the Club and those involved and I know you will join me in congratulating them. I will ensure the medal and certificate is appropriately displayed in the Pavilion in due course. Work got under way on Monday to provide safe access to complete the landscaping round the nets. By the 16th April, it should be complete (weather permitting). As part of this work the pedestrian gate to the Pilgrims way end will be reinstated helping to direct people round the square protecting that particularly during the week. There will also an area along the front of the nets where we want to install some benches for spectators and park users. 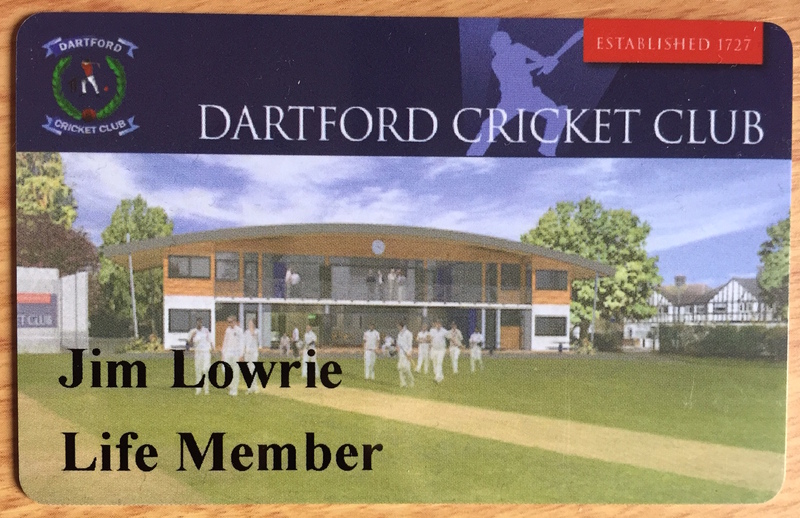 I mentioned this last edition and we think we have now found the right system to provide a more secure and controlled access to the Pavilion which links to our new membership system and DCC Club App. This all means that as well as using a new membership card to unlock the doors you will be able to pay for purchases in the Pavilion including discounted bar prices, as well as tickets and membership subscriptions whilst giving us better control over cash. I have seen a demonstration of how this will work and it will revolutionise how we do things but I want to also make sure that the needs of all members (the technical and the less so) are fully recognised and catered for. I am hoping that by the time we ask you to pay your annual subscription in April that this will all be ready and we can issue your membership card, or even ask you to pay electronically, but we have a period of concept testing to go through and some logistical things to sort first. Whilst completion of the landscaping largely completes the main external developments at Hesketh Park for now, there are still lots of those jobs that need to be done every year in readiness for the season ahead. 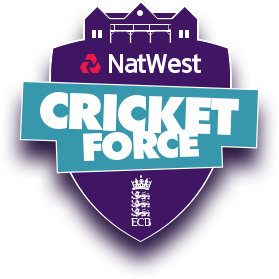 This year we are holding our Cricket Force event on the morning of Saturday 16th April and as always we need as many people as possible to come along and help. There are no particular skills needed, just a willing mind and body and some old clothes. Please make every effort to lend a hand, we start at 9am and hope to be finished by 12 ready for the 1st practice game. After a break last year because of the election we will once again be teaming up with our local MP Gareth Johnson to host his annual charity cricket match and fun day at our Club. This event, which is hugely popular will give us another fantastic opportunity to showcase our new pavilion and facilities. individuals and special needs schools. 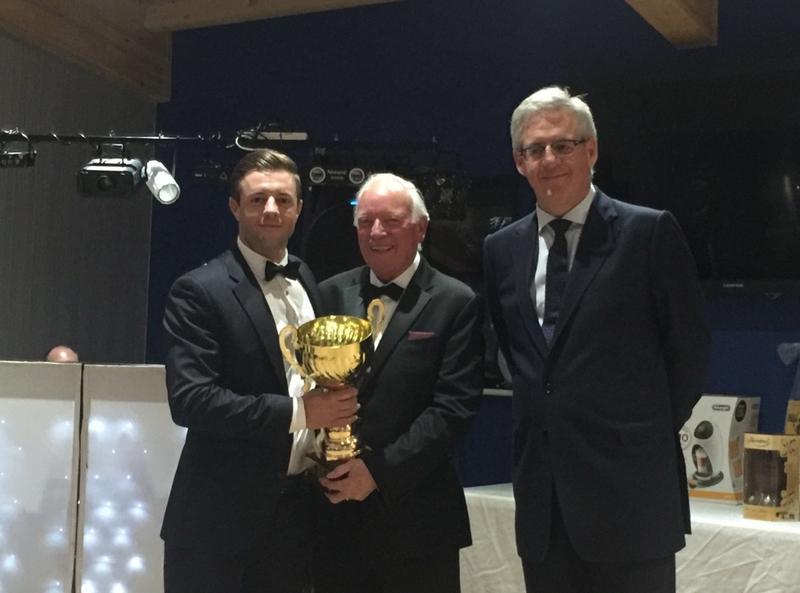 Each year the centre, which is self-funding, has to raise in excess of £140,000 and this event plays a small part in helping to raise these vital funds. 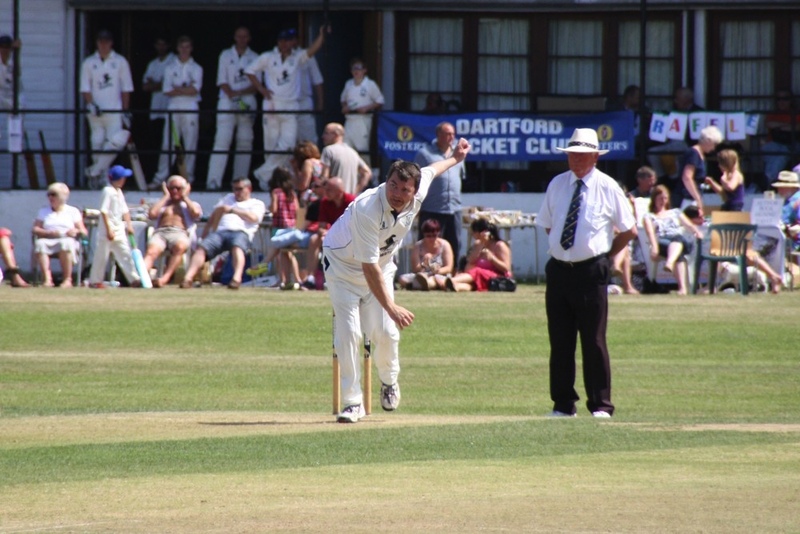 This year’s event will start at 9.30am on Sunday, July 10, with a series of kwik cricket matches for under 9s, followed by the main match at 1.30pm when a select Dartford XI team will take on a Gareth Johnson XI. As well as watching play, visitors can enjoy a variety of performances by local groups and there will be a number of charity stalls running throughout the day. There will be entertainment for children including a bouncy castle and face painting as well as refreshments for all on sale. 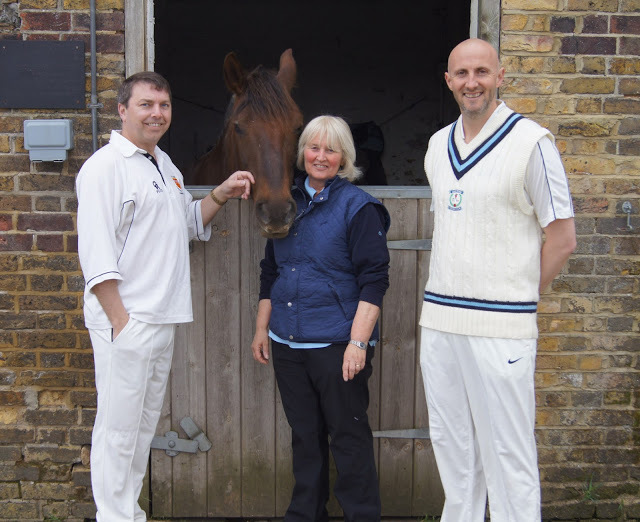 This event is a real family occasion for people to come, relax and enjoy cricket on a summer afternoon in aid of a really worthwhile cause. I hope to see the match well supported by our cricketing family as well as the wider community and I hope we can raise as much money as possible for such a fantastic cause. Anyone who would like to donate raffle prizes, books, DVDs or bric-a-brac to sell on the day, please email me. We also need volunteers to help out on the day so if you can donate some time, again please let me know. The strength of the opposition took even me by surprise. I knew they would be good but some of the players would probably comfortably play in our 2nd team at 13/14. 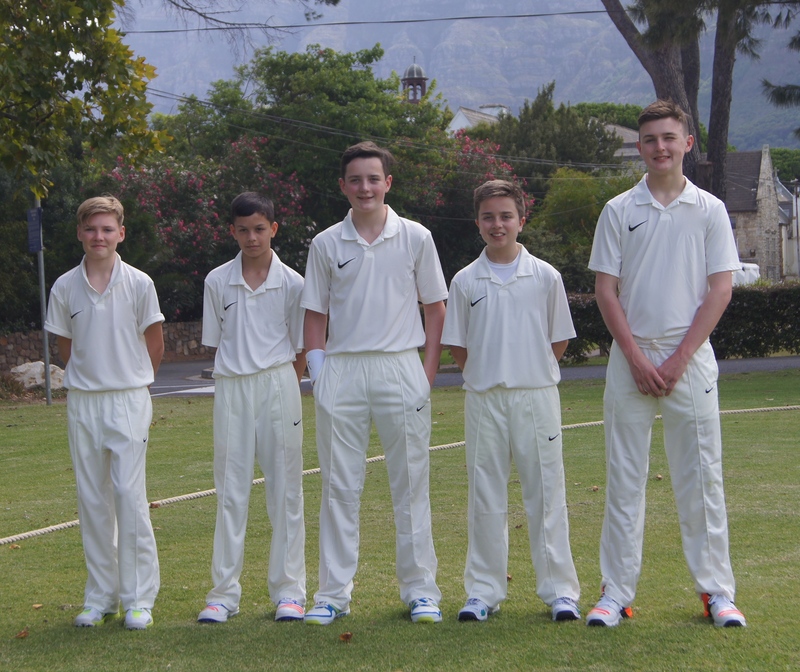 The schools we played against were also some of the top schools in SA and were half way through their season so they also had the benefit of playing c20/30 games already so they were all well drilled whereas we only had nets to practise skills in. The very different culture and approach to fitness, mental strength and team spirit. If I could, it's something I would love to change about the way we live as a nation. I know sometimes we don't necessarily have the climate to encourage everyone to be outdoors all the time but 95% of the players we played against were real athletes and see being fit and healthy as just a natural part of their development and give it the appropriate focus. Sometimes we make excuses for not instilling this into our young people and don't always set the right example ourselves. Their young people are also schooled in the art of communication and respect. I know we were playing the best schools and i'm not saying we didn't have polite, erudite lads but everyone I spoke to was articulate and i've never been called sir so often. Each captain was even required to make a speech after the game (the look of shock on our captain's faces when I said they had to respond was priceless!). All in all it was a brilliant trip and I will ask each of the lads to give their reflections and something they would do differently as a result of the trip for the next blog. I would like to thank Dan, Josh, Joel, Callum & George personally for the way they behaved, the way they embraced the experience and for helping make it a great experience for me too. Finally a huge thank you must go to the parents for making the trip happen by paying the bills and taking them to and from the weekly practice sessions in the run up to the trip. 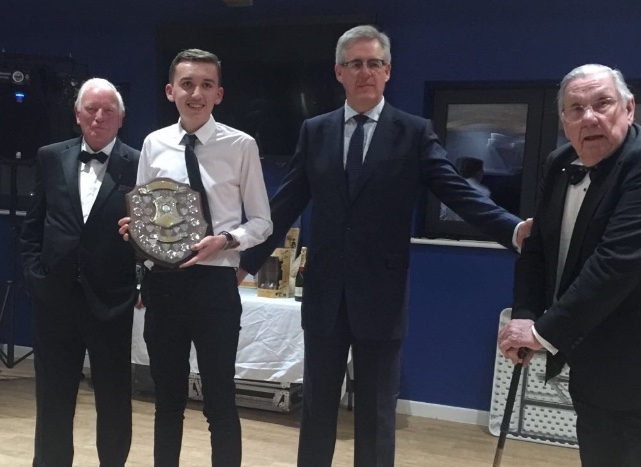 On Saturday we had the 1st Annual Club Dinner in the new Pavilion and it was a great night. It was one of the best supported dinners in many years so thank you to all those that came along.